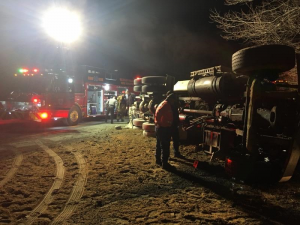 On Thursday January 19th at 0447 hours Rescue-18 was dispatched to assist the Jackson Volunteer Fire Department (25) with an overturned cement truck with entrapment in 9800-block of Lancaster Highway in Southern Union County. 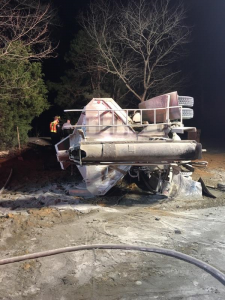 Upon arrival of Station 25 members they discovered a cement truck overturned on the driver side with the driver entrapped inside the cab of the vehicle. 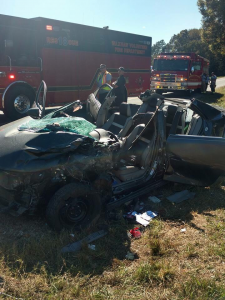 Rescue-18 members along with Rescue-25 and other VFD members extricated the driver in approximately 15-minutes. 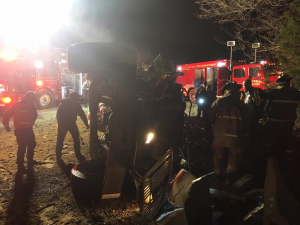 Due to the mechanism of the MVA, MedCenter Air was requested but was later cancelled in flight due to the patient receiving only minor injuries. 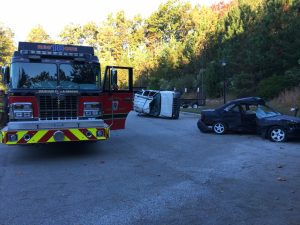 The patient was transported to the hospital by Union EMS for further evaluation. 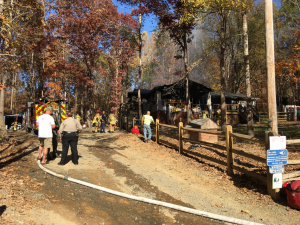 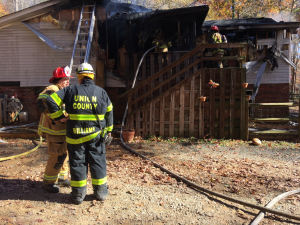 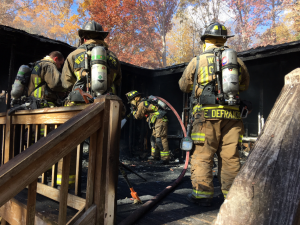 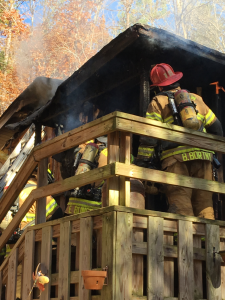 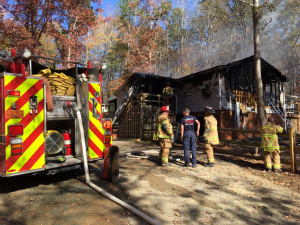 Agencies that responded to the scene included the following: Jackson VFD (25), Waxhaw VFD (18), Sandy Ridge VFD (12), Union EMS, Union County Sheriff’s Office, Union County Fire Marshal’s Office and the North Carolina State Highway Patrol. 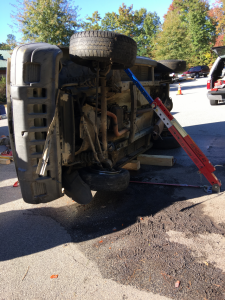 On Saturday November 5th, members spent the morning on extrication training at Station 18. 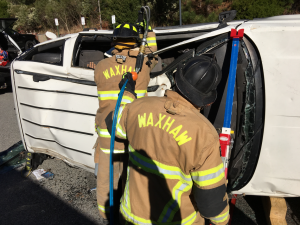 Multiple scenarios were exercised on both vehicles and all extrication tools were used extensively. 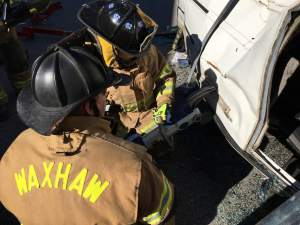 Waxhaw VFD uses this opportunity once a year to review and enhance our skills in vehicle extrication. 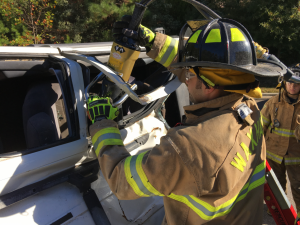 On Friday, November 4th Rescue-18 assisted Wesley Chapel VFD Stations 26 & 31 with a Motor Vehicle Accident (MVA) with entrapment in the 700-Block of Waxhaw-Indian Trail Road. 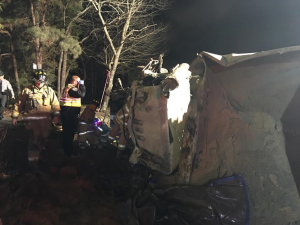 Due to the severity of the accident, MedCenter Air was requested for (1) Patient with serious injuries. 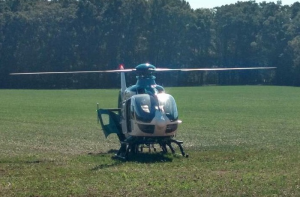 The patient was flown to Carolinas Medical Center in Uptown Charlotte for further medical treatment. 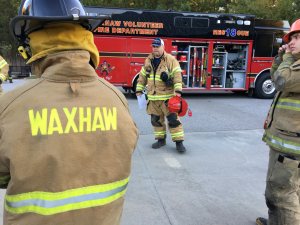 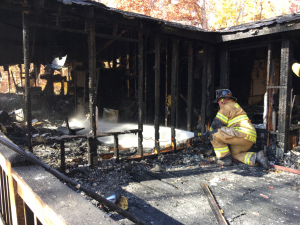 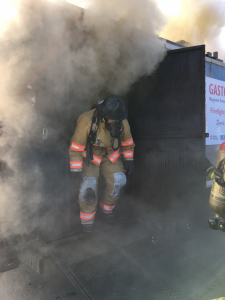 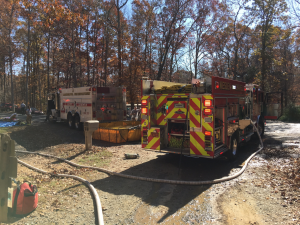 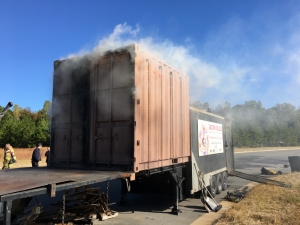 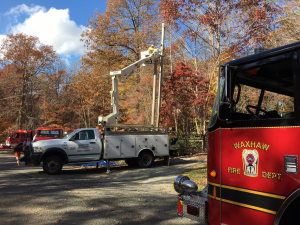 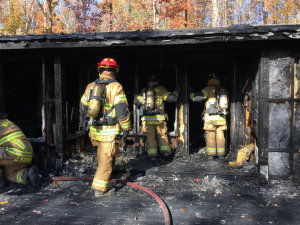 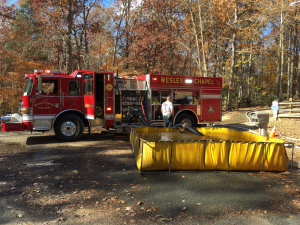 On Saturday, October 22nd members from the Waxhaw VFD along with members from surrounding departments had the opportunity to train together and learn more about flashovers. 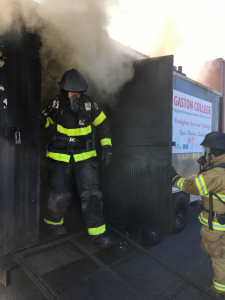 The Gaston College Regional Emergency Services Training Center brought their mobile flashover trailer to Waxhaw. 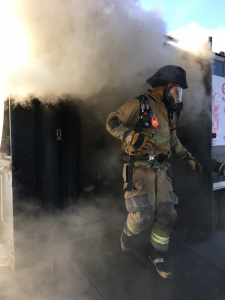 This unique training allows firefighters the opportunity learn more about flashovers, how a fire grows and the signs of a flashover. 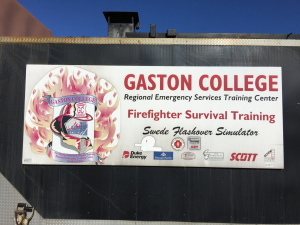 Special thank you to South Piedmont Community College (SPCC) for partnering with Waxhaw VFD and Gaston College for this training.